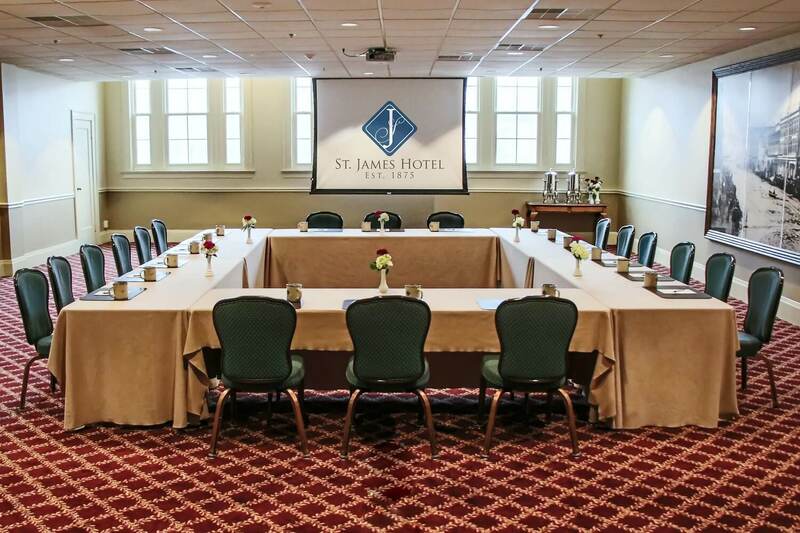 At the St. James Hotel, we understand Pharma Meetings, Cap Rates, Clinical Research, Focus Groups and the full spectrum of properly hosting PHARMA related gatherings. 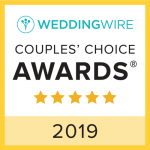 So, whether you are planning a day program, a dinner reception or a meeting and overnight lodging, you will find our refined Historic Hotel of America a welcomed change from the national chain hotels. Whether you gathering is for 10, 30, 60 or 200 guests, we have the right space for you and plenty of Wi-Fi bandwidth as well. Short Story: Did you know Red Wing was at the center of brain physiology and function studies during WWII? These discoveries led to the development of the human centrifuge used in training of pilots and astronauts. Our knowledgeable Event Coordinators are here to take care of everything you need during your visit. Get Started TodayHave more questions?Take a look at our meeting FAQ's! Plan your Pharma Program Now! 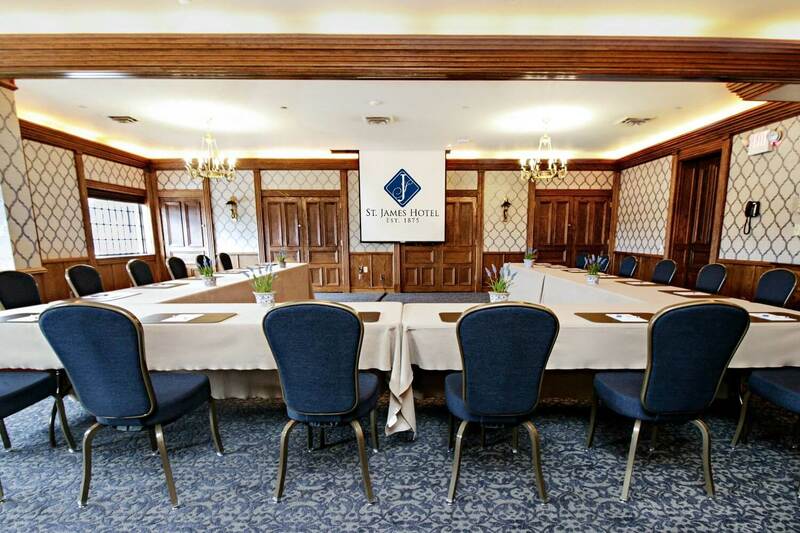 The St. James Hotel is the ideal location for your next Advisory Board Meeting, especially if you're seeking a distinctive venue, privacy, and fresh culinary offerings. Focus Groups need a peaceful, and refined setting. The St. James Hotel set the stage for a successful gathering. 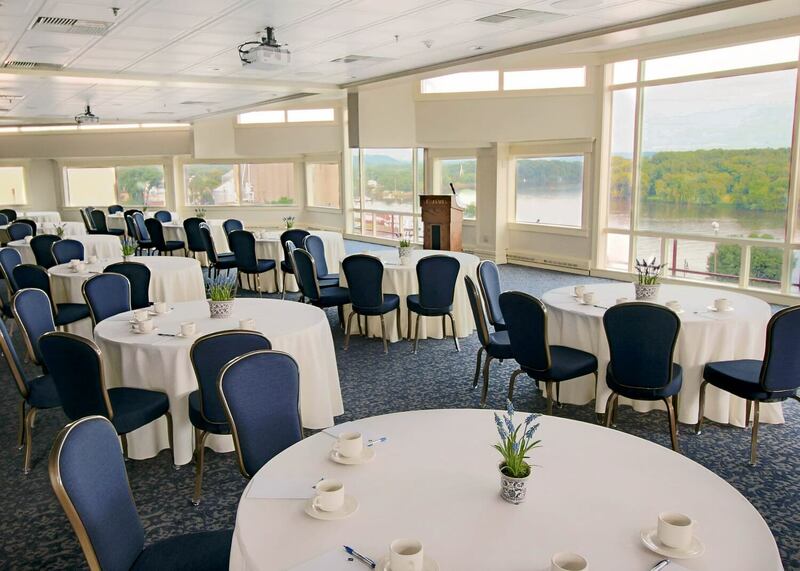 Our Historic Hotel, nested along the Mississippi River Valley, blend perfectly to give your Focus Group the Focus your group demands. 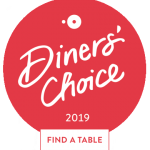 Mix in our culinary accolades, truly first-class hospitality, and you can rest assured your Pharma event will be perfect! To get started planning your Pharma program, call us at 651-385-5547! 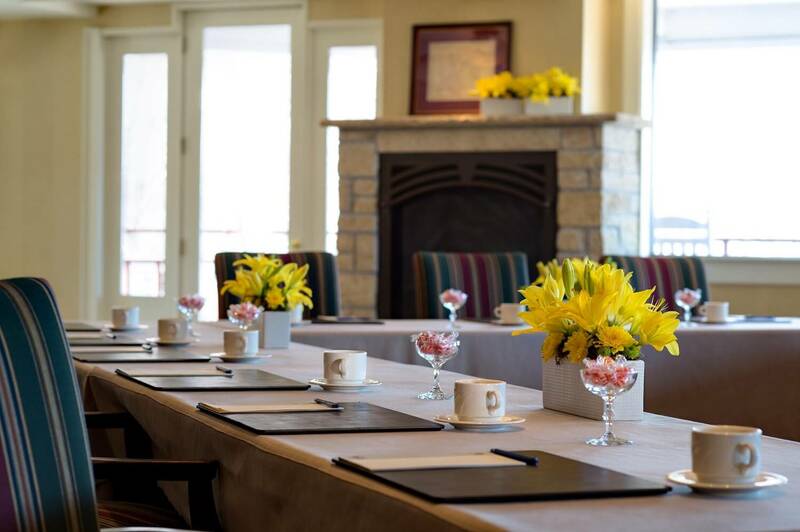 The St. James Hotel offers Pharma groups and other event planners several Day Meeting Packages, all designed to make your gathering successful and your planning process easy. Plus, our DMP's are easily enhanced, thus allowing you the flexibility to customize your group needs as you desire. To learn more about The St. James Hotel Day Meeting Packages, call us at 651-385-5547!